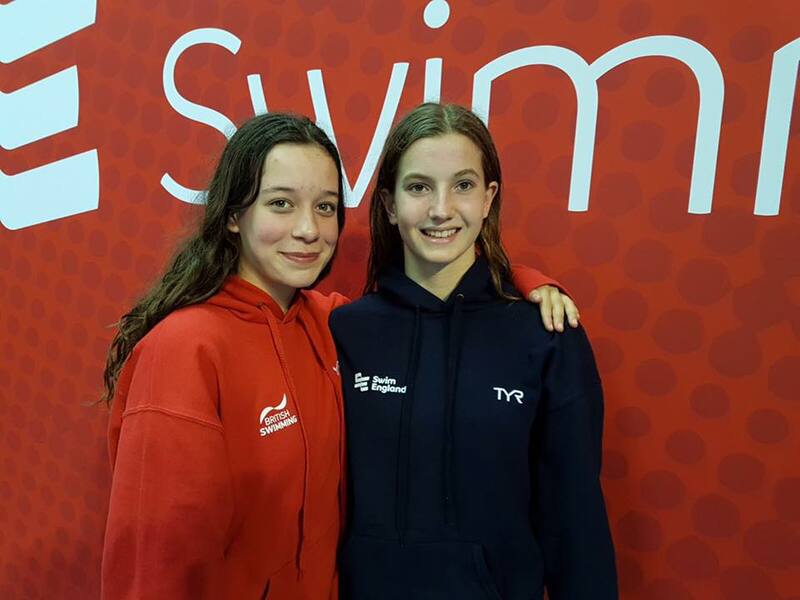 Anaconda SC finished the season off in style at the Swim England Summer Championships, held at Ponds Forge Sheffield between 2nd-6th August. The club were represented by Elena Dewhurst and Alice Hockey in 3 events, made it into 3 finals with 5 personal bests recorded and 2 medals won. 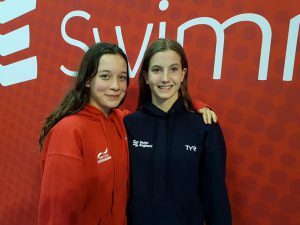 Elena Dewhurst (14) performed majestically in both the 100m freestyle and 50m fly and came away with Gold medals in both events to go alongside the Gold she won at the British Championships the previous week. Elena went sub 60 for the first time in her 100m free heat with 59.88 to qualify fastest for the final. She then went on to smash that PB in the final with 59.05 in a dominant display. The following day Elena recorded a good PB in the 50m butterfly heat with 29.29 and in a close final her time of 29.39 was good enough to claim the Gold medal. Alice Hockey (15) was making her debut at Nationals in the 50m breaststroke and she certainly showed she belongs at this level when she secured a PB of 35.39 in her heat to qualify for the evening final and she again hit a PB in the final with 35.34 to finish 7th overall, a fantastic result for Alice. 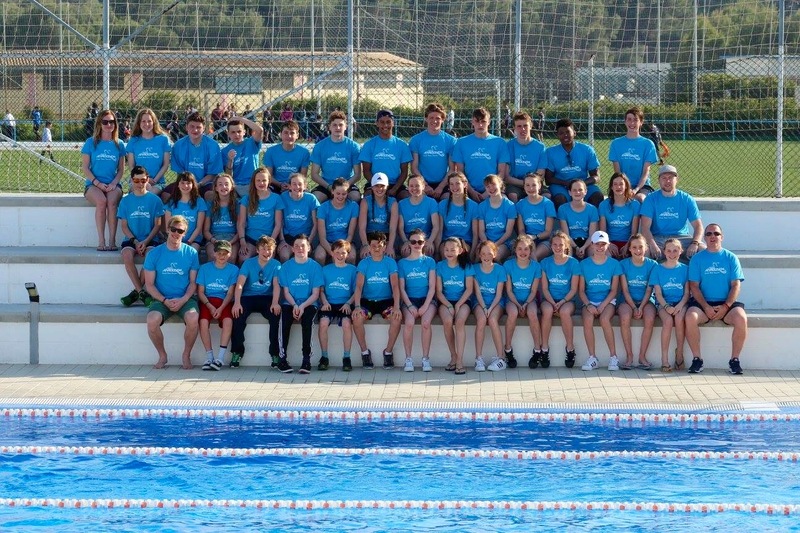 Head coach Wayne Lock said “I could not ask for anything more from our swimmers. To achieve a 100% final rate from heat swims is unbelievable and something we are unlikely to achieve again. The swimmers were brilliant at taking on feedback after their heat swims to improve further in their finals. This is incredibly difficult under the high pressured conditions and is something I admired throughout. A summary of the British & English Championships is as follows. 3 Anaconda swimmers, 7 events, 7 finals, 11 PBs, 3 gold medals, 1 bronze medal and 6 out of 7 finals swam faster than the heats. Impressive numbers!